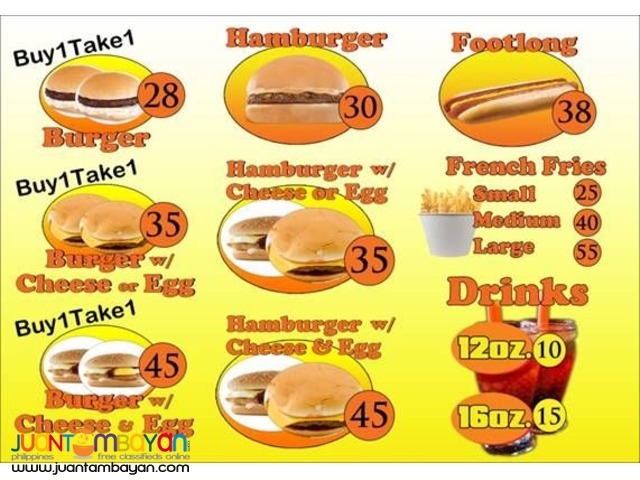 Home Services Business Franchising How to have a burger franchise? Want a snack that everybody loves to eat? And we should consider that fact which they want to eat were in they have different kind of foods they prepared to eat. So how can we solve that kind of problem when it comes to food? And aside from that we should prepared a food that is easy to make. We have an answer to your problem that is the "Heavens Burger". Where in you will feel the real taste of a burger. The first thing that will come in your mind is what is that business? 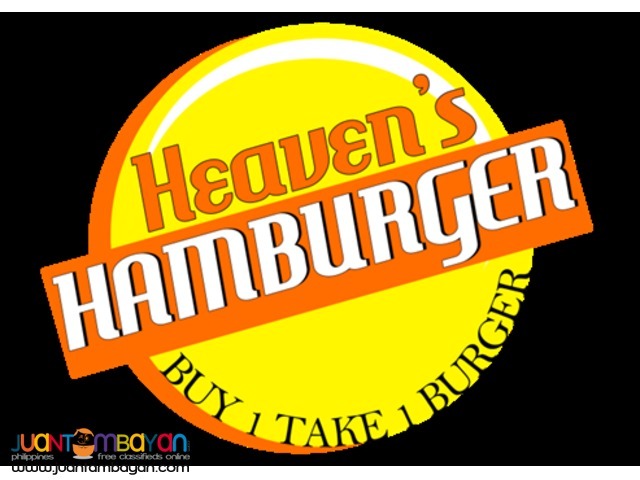 Here we go to introduce to you the food cart franchise of "Heavens Burger"